Administrative Professionals’ Day (also known as Secretaries Day or Admin Day) is an unofficial secular holiday observed in several countries to recognize the work of secretaries, administrative assistants, receptionists, and other administrative support professionals. In North America, it is celebrated on the Wednesday of the last full week of April (April 24 in 2013). Over the years, Administrative Professionals Week has become one of the largest workplace observances. The event is celebrated worldwide through community events, social gatherings, and individual corporate activities recognizing support staff with gifts. In North America, the day is often celebrated by giving one’s assistant gifts such as flowers, candy, trinkets, lunch at a restaurant, or time off. 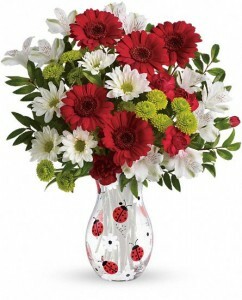 Popular this year are the FTD’s For All You Do Bouquet and the Teleflora’s Lovely Ladybug Bouquet. These charming bouquets will help you express your endless thanks. 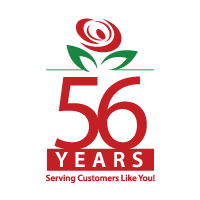 A tip for the wise: Order your flowers for Secretaries Day now to avoid disappointments and guarantee availability – it’s really easy to do it on our website. 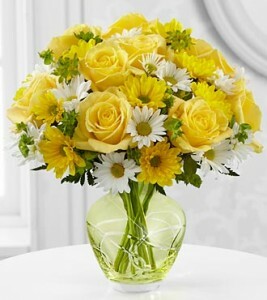 Just image the look on your secretary, administrative assistants, receptionists, or other administrative and executive support professionals when they receive a surprise gift of stunning flowers, accompanied with a nice message and a gift card to a spa or a restaurant.. They’ll absolutely love you for it. Building a strong relationship with your support staff is very important because in the end, those are the individuals you depend on – they aid and enable you to do your job. How could you have ever done it without them? You couldn’t..